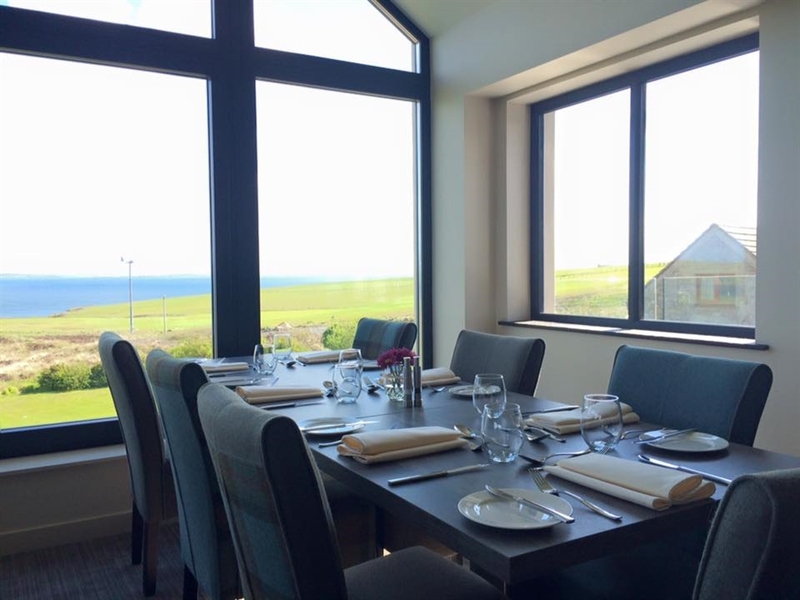 This family-run restaurant with rooms offers a warm welcome, relaxed dining and comfortable en-suite rooms. 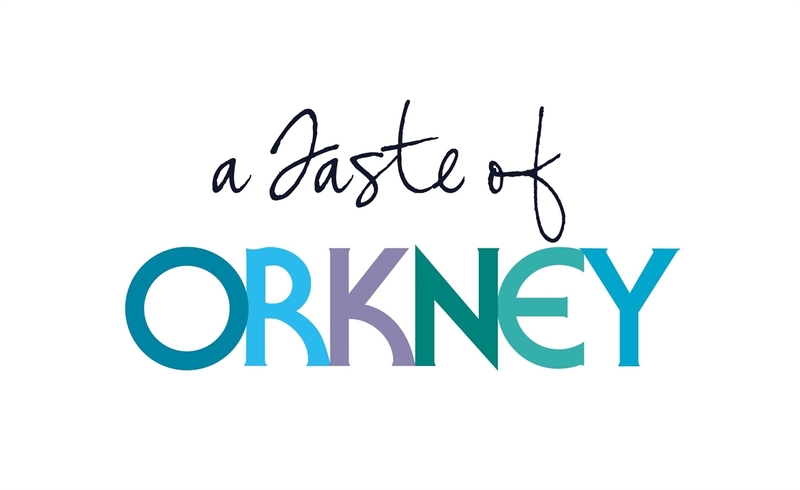 Relax, unwind and savour the Taste of Orkney. 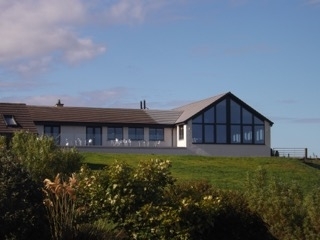 Set in open countryside, with stunning views across historic Scapa Flow, only 3 miles from Kirkwall and the 'Heart of Neolithic Orkney' (visit World Heritage Sites such as Skara Brae, Maeshowe, Ring of Brodgar, Standing Stones of Stenness & Ness of Brodgar ) the Foveran is an ideal base to explore the unspoilt splendour of Orkney. 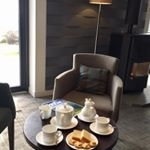 For more information please visit our website and read our Tripadvisor reviews here. 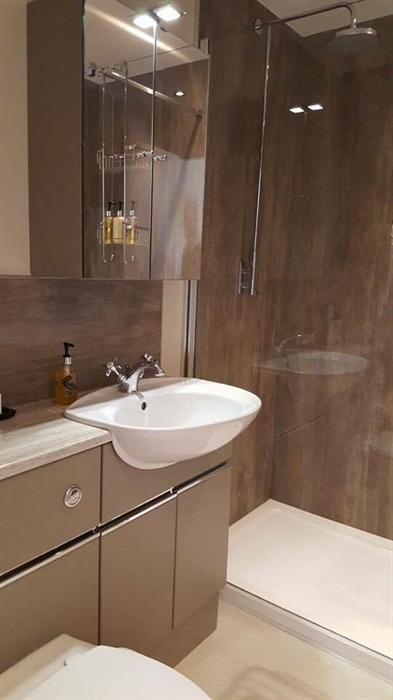 Foveran has 8 en-suite rooms. 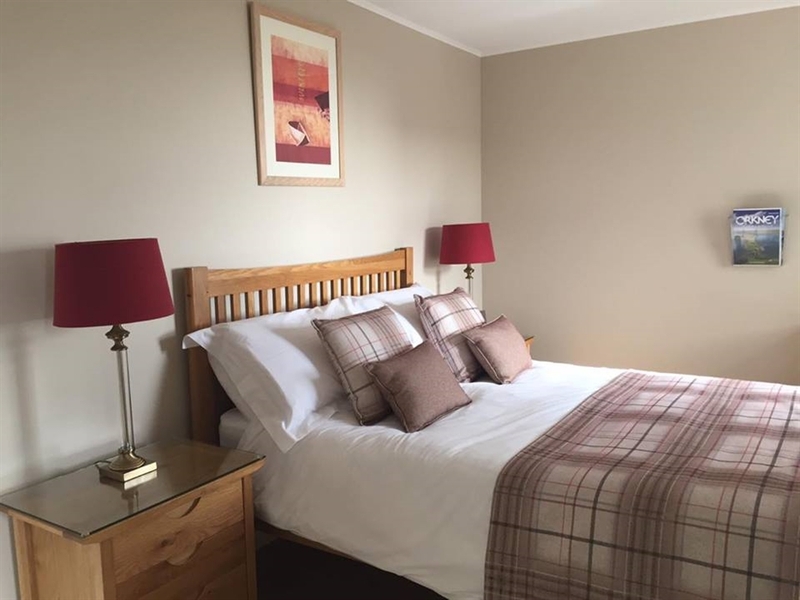 Each room has a TV (with Freeview), alarm clock, tea/coffee making facilities and direct dial telephone. 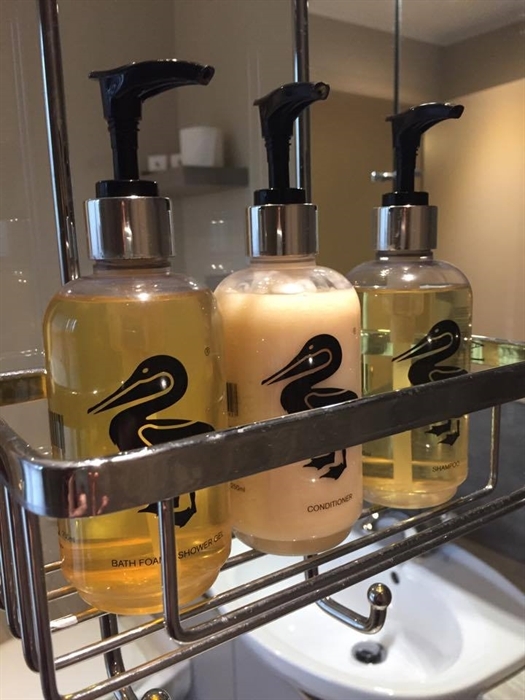 The bathrooms are stocked with luxury products from British-based fragrance house Duck Island, a leader in sustainable and environmentally-friendly business practices. 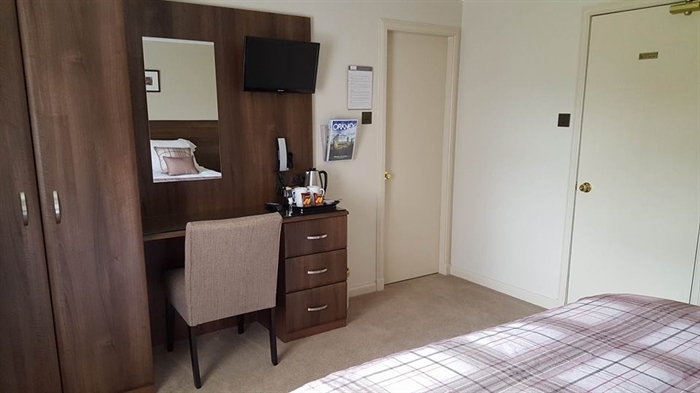 Furnished and equipped to meet Scottish Tourist Board / VisitScotland 4 star Quality Assurance Grading and recommended by the Which? 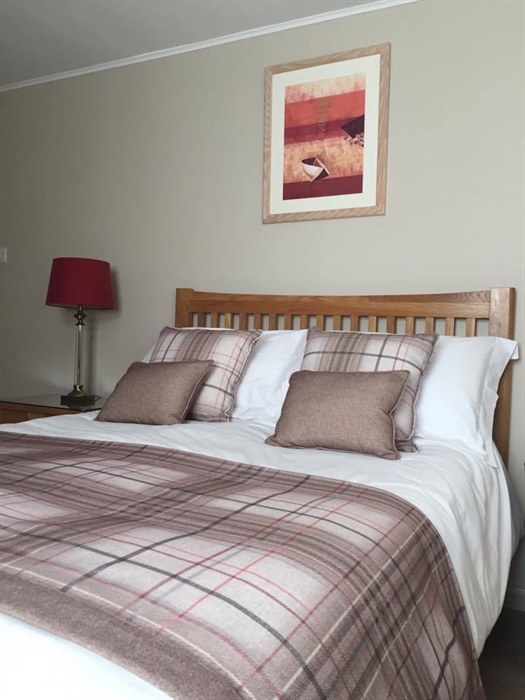 Hotel Guide, guests can be assured of a comfortable, relaxed stay. Free wifi is available throughout the premises. 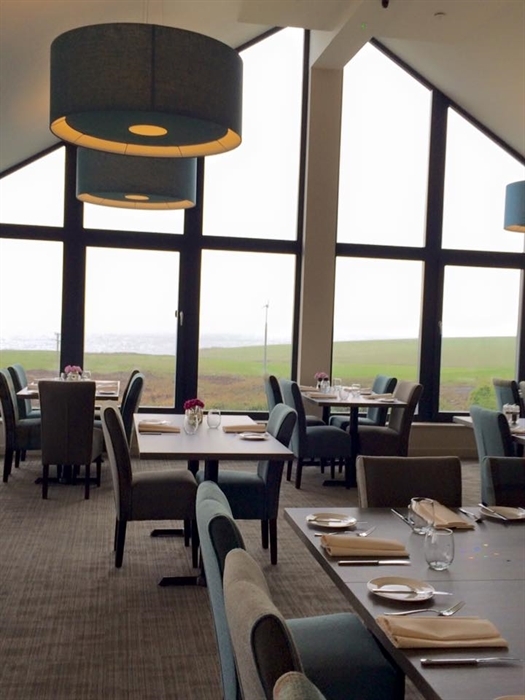 What better than to return at the end of a day sight-seeing to enjoy some of the finest Orkney produce available in the islands? 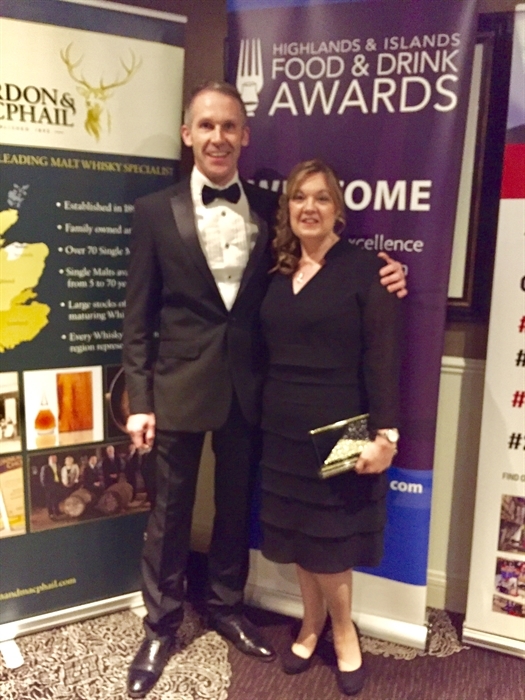 Paul Doull is recognised as one of Orkney’s top chefs, and his passion for good food is shared by the rest of the kitchen team. They strive to create delicious dishes from the freshest local ingredients. 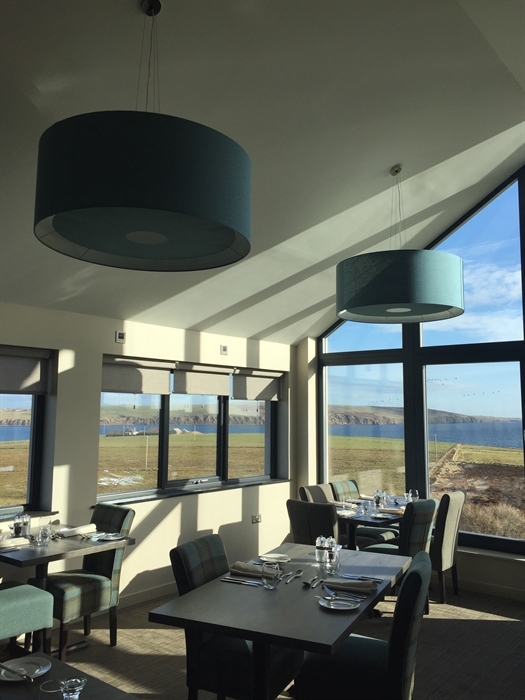 Their philosophy is about using the elements of Orkney"s high quality natural enviroment from land, soil & sea to provide a culinary experience to savour and remember. 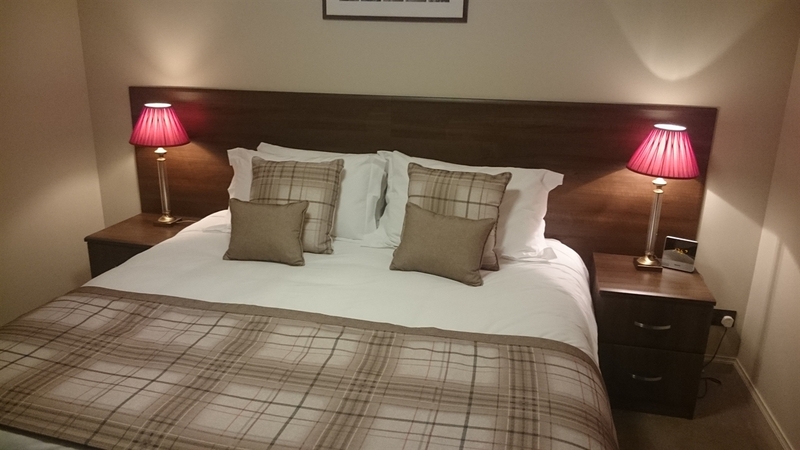 After your meal enjoy a nightcap in the lounge before heading off to bed. 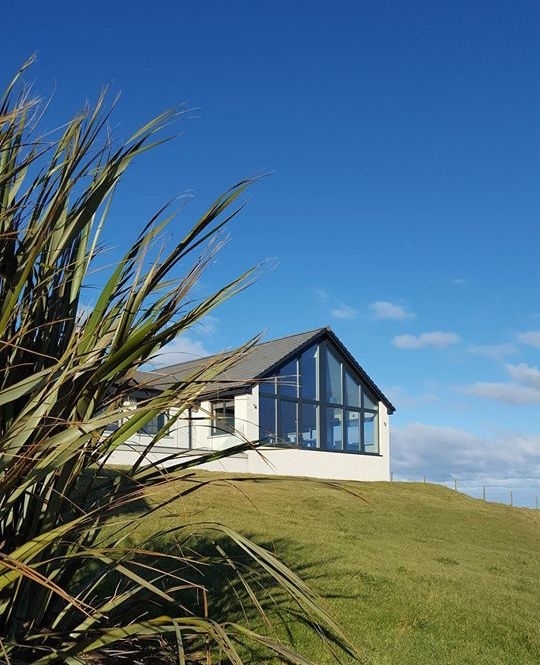 Following a good night’s rest, you can look forward to a full cooked Orcadian breakfast which includes local free-range hen eggs, black pudding and sausages as you gaze out over Scapa Flow. Island hospitality is legendary and we want to ensure guests leave feeling relaxed, refreshed and make repeat visits for many years to come. 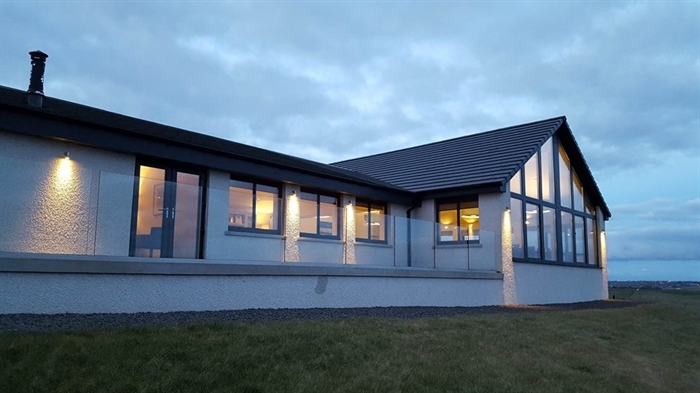 The Doull family and team look forward to welcoming you to the foveran. View from our restaurant windows.